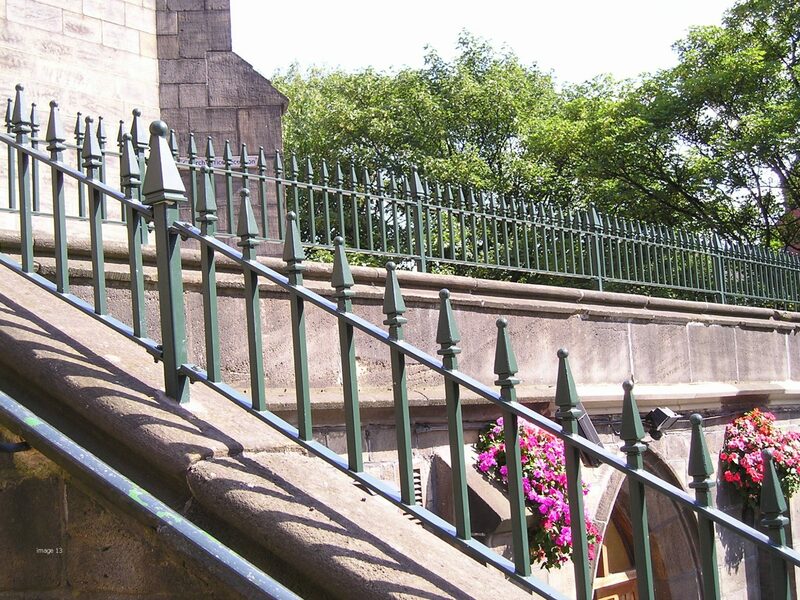 The Churchill vertical bar railing system was developed to offer an elegant alternative to the standard vertical bar system. 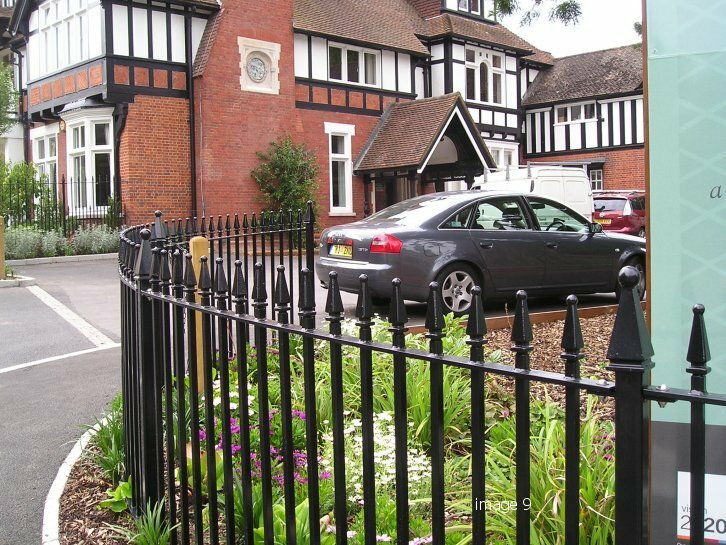 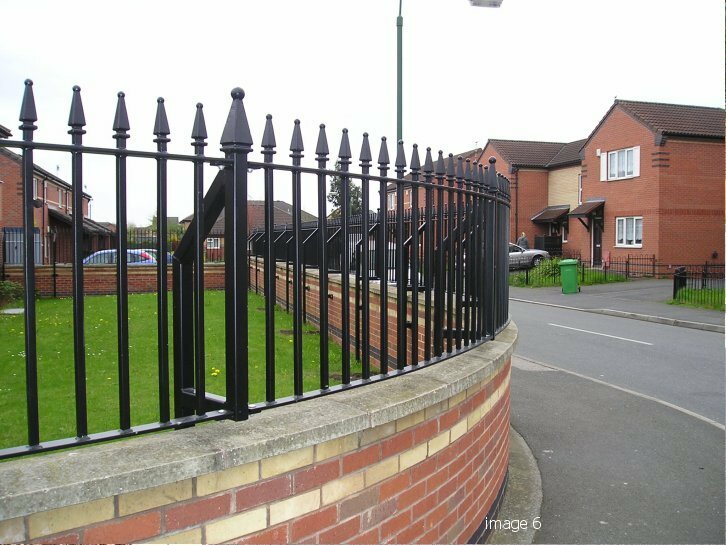 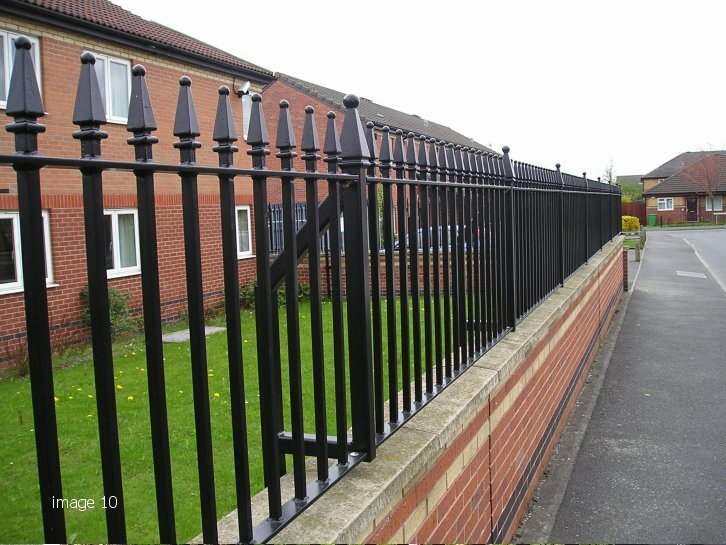 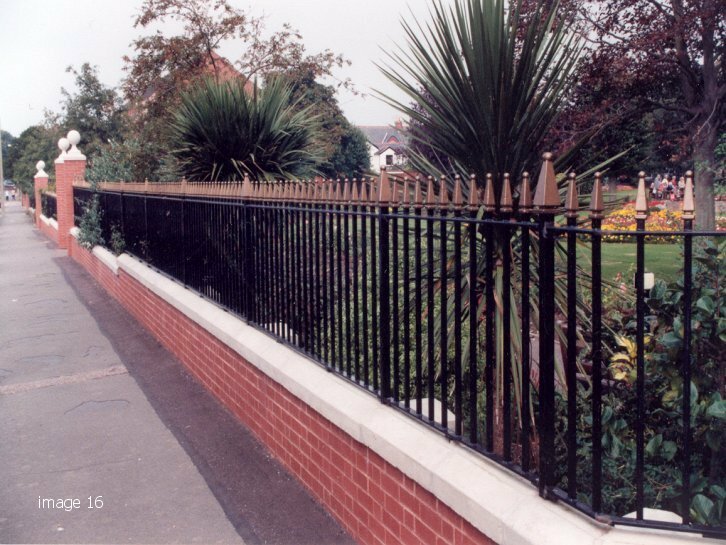 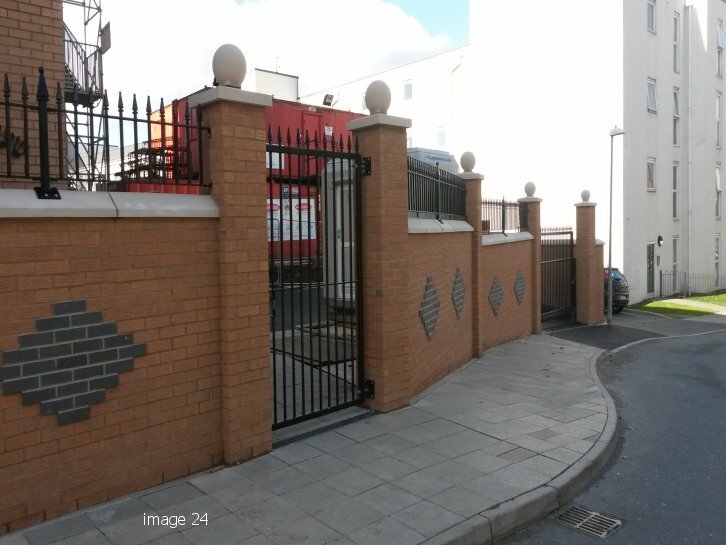 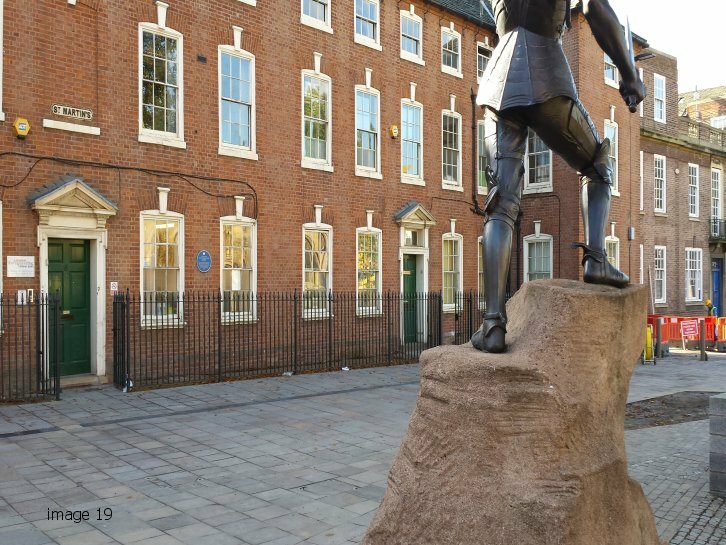 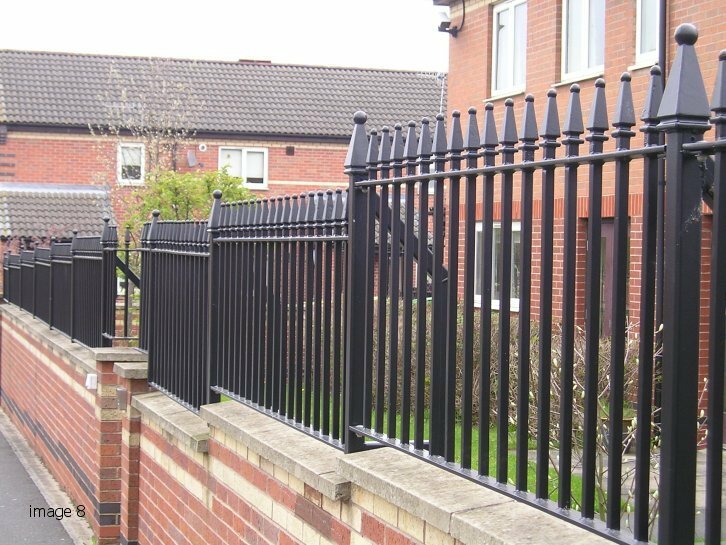 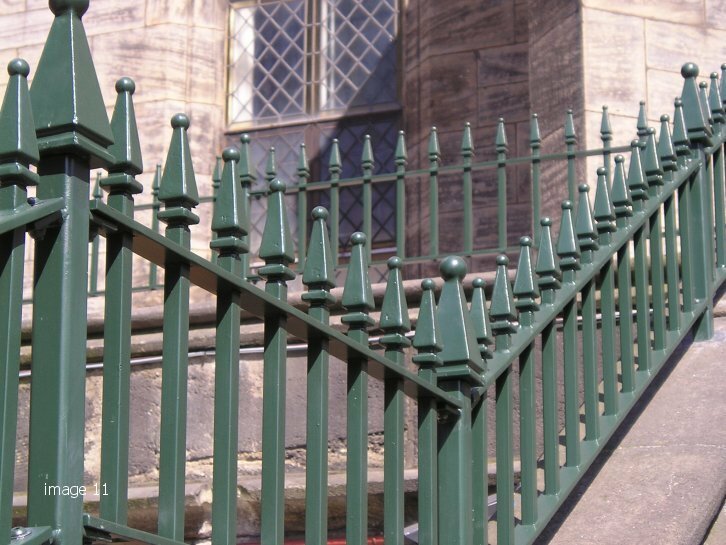 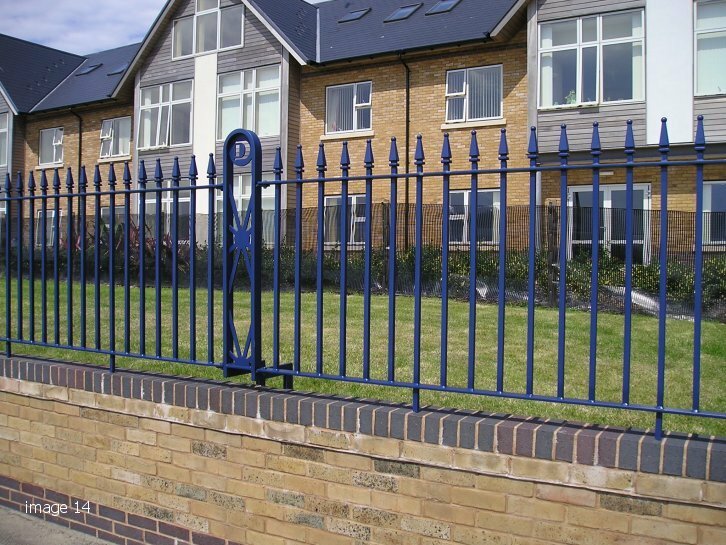 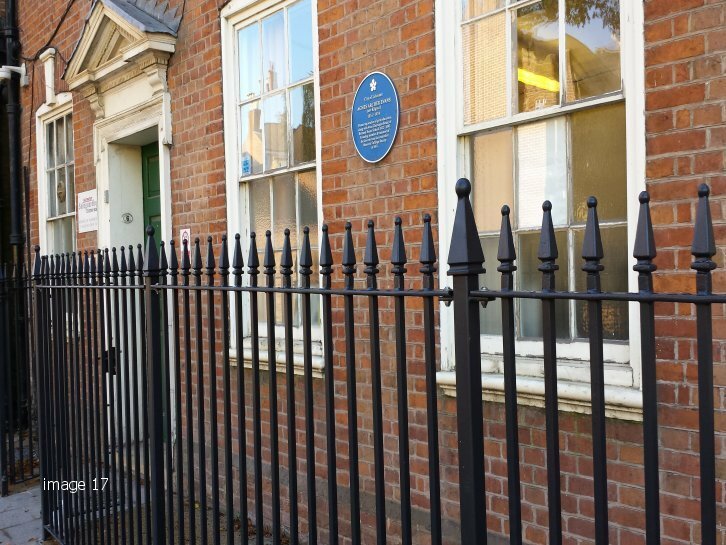 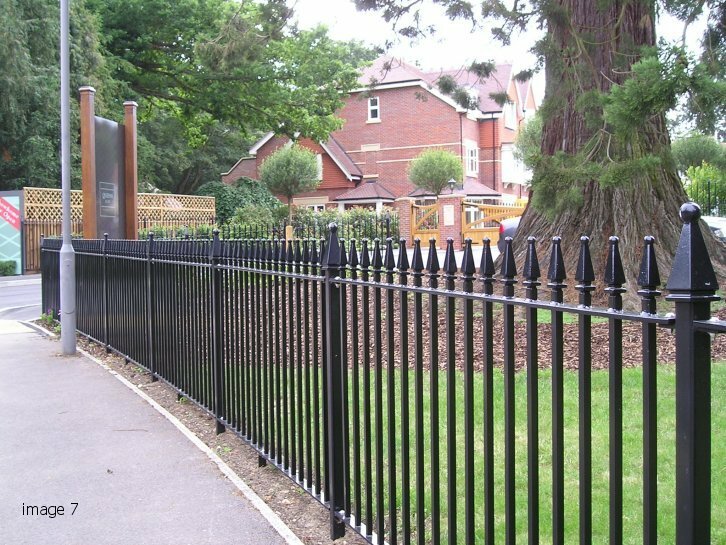 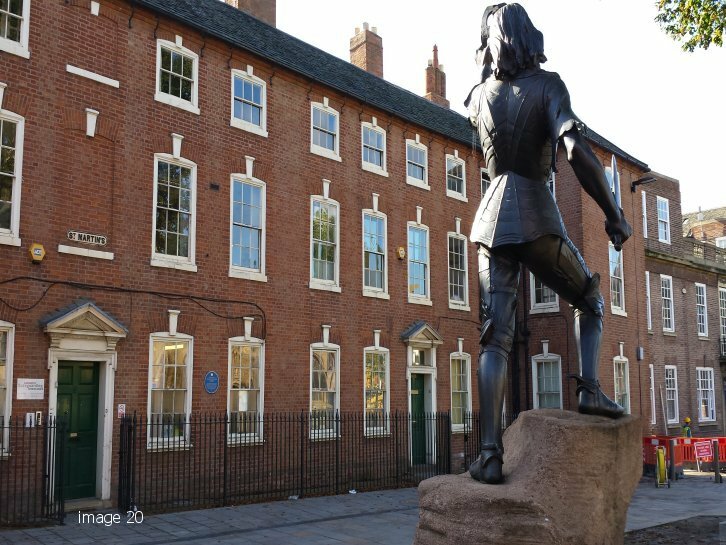 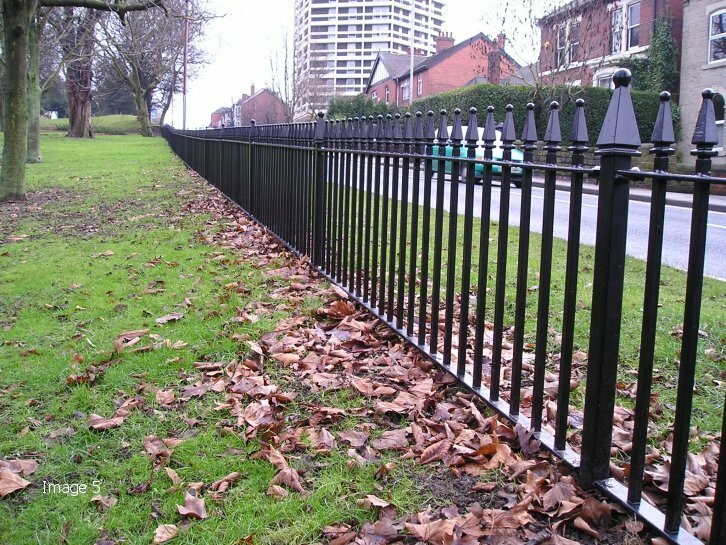 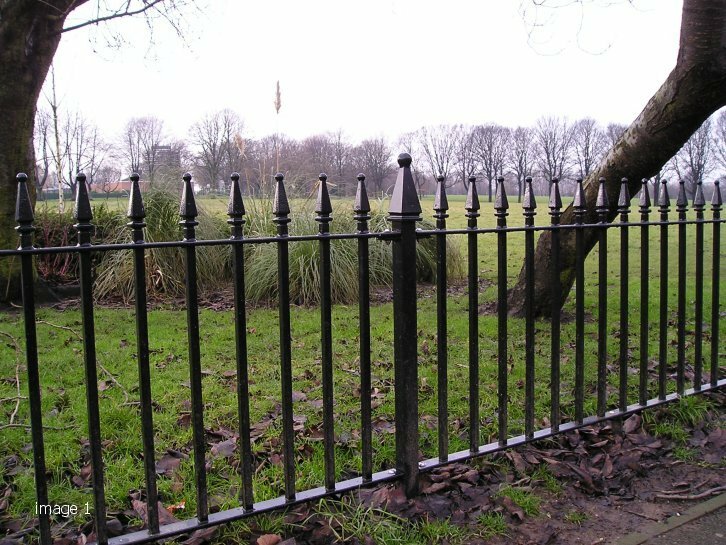 Featuring an attractive decorative finial, plus square infills and posts, the Churchill vertical bar railings is perfect for enhancing the aesthetics of an area. 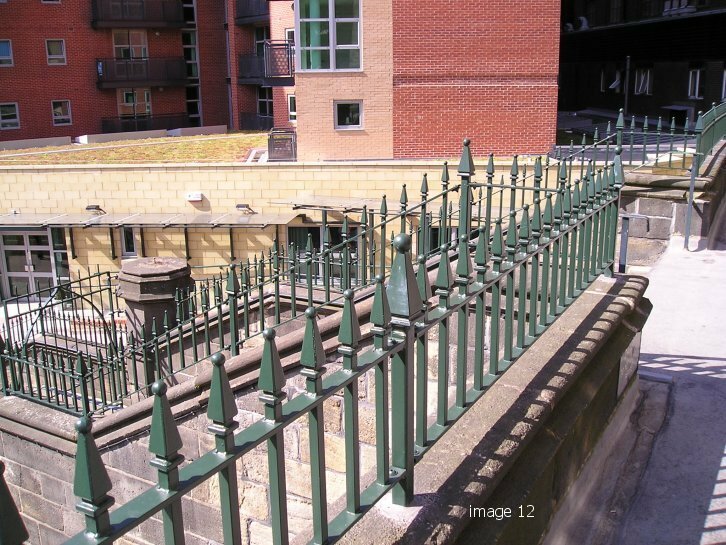 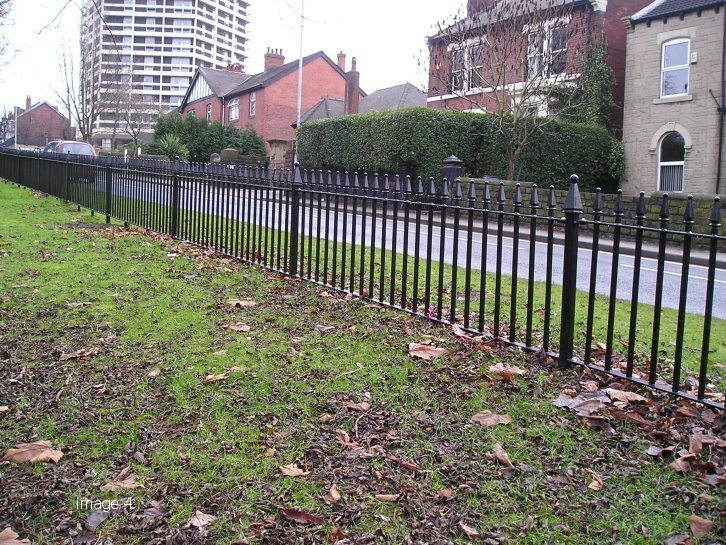 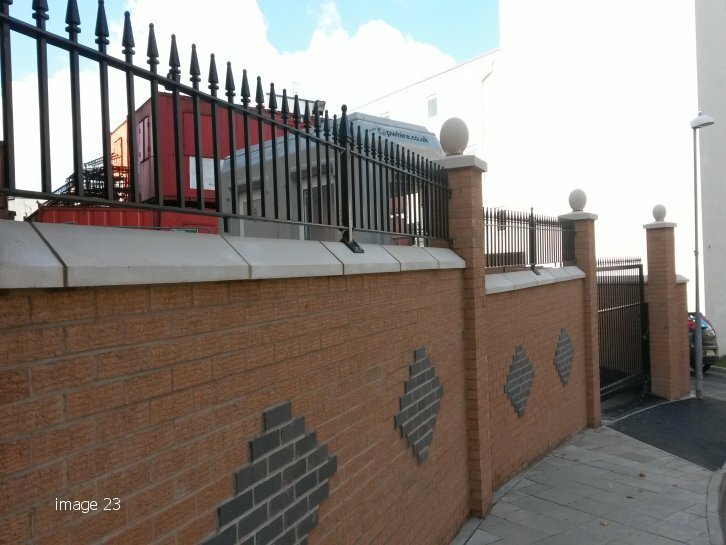 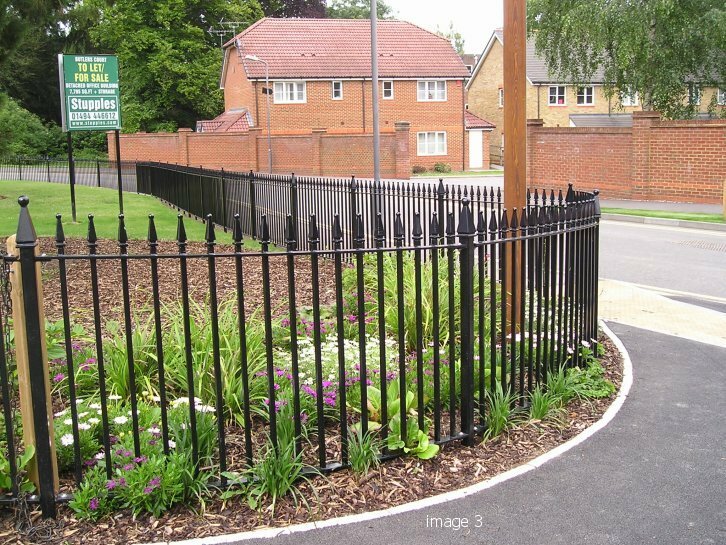 As with all our Alpha Rail metalwork, the Churchill vertical bar railings can be supplied to your exact requirements in lengths tailored to suit the project. 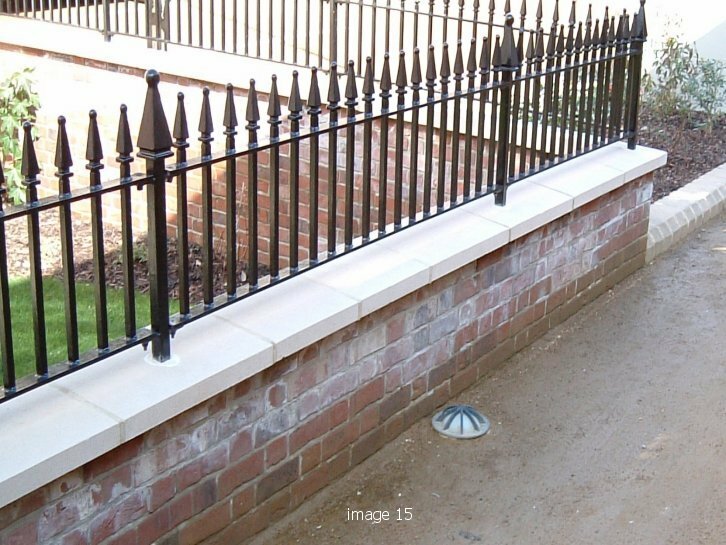 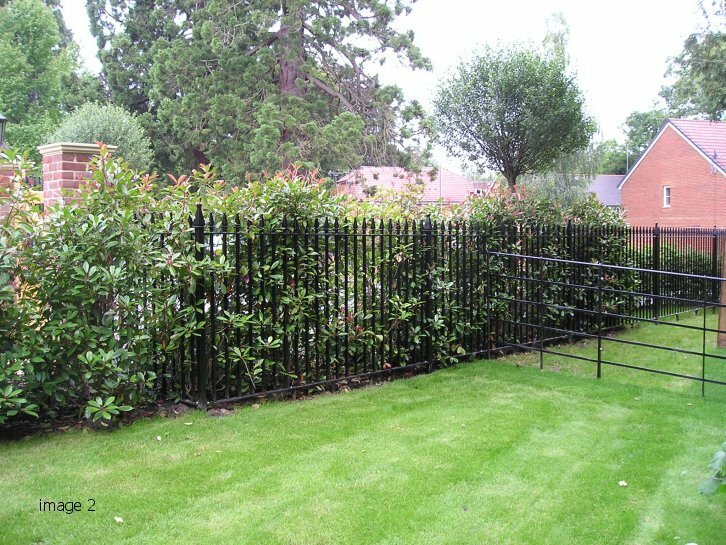 It is therefore a perfect decorative feature for the top of perimeter walls as well as for free-standing applications. 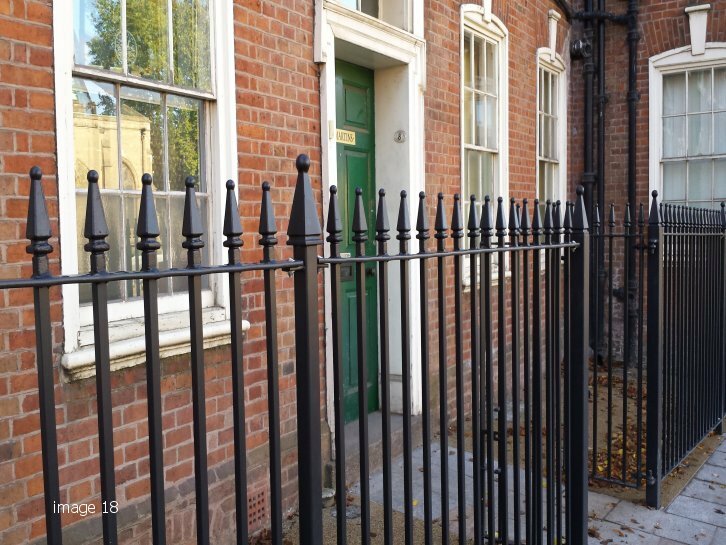 Anti-spam: What is double 7?